anywho the foreign bits to my purchases. How's your collection of 1940s Irish florÃ­ns scott? A couple of new foreign "pennies"
Those awfull french things ! I have 3 now, they just seem to breed from no where, one has no mint mark on it due to being eaten ! but it's an 1861 and I think it's a K due to the hammer and pickaxe ? as is on the obverse of the other one, the other two have a K 1863, and 1862 with a B that looks like its been double struck slightly to the right, so its a BB. I hide them in my drawer so they don't make my other coins look ugly . That's interesting David. What denomination is it though? Going back to your 10C I have seen a lot of these with PEARS SOAP imprinted across them.I think it is something similar to the Lloyds Weekly Newspapers coins as a publicity stunt? 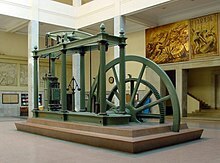 Les FrÃ¨res Monneron was built up in England by Matthew Boulton, thanks to the steam engine of James Watt, producing 2 and 5 sols coins in great quantities in the Soho factory in Birmingham from the end of 1791.
necessity money eased the coinage shortage then current in France and their technical and aesthetic quality was much superiour to mediocre base metal issues produced by official sources. In March 1792, the Monnerons went bankrupt and Pierre fled. His brother Augustin took over the business, but a law of 3 May 1792 forbade the production of money by private concerns. In September a decree forbade the commercialisation of confidence-coins. These necessity coins were in circulation until the end of 1793. Clever advertising by the makers of Pears Soap! There was a law prohibiting the defacing the monarchâ€™s portrait, so the use of British coins for advertising was not permissible. 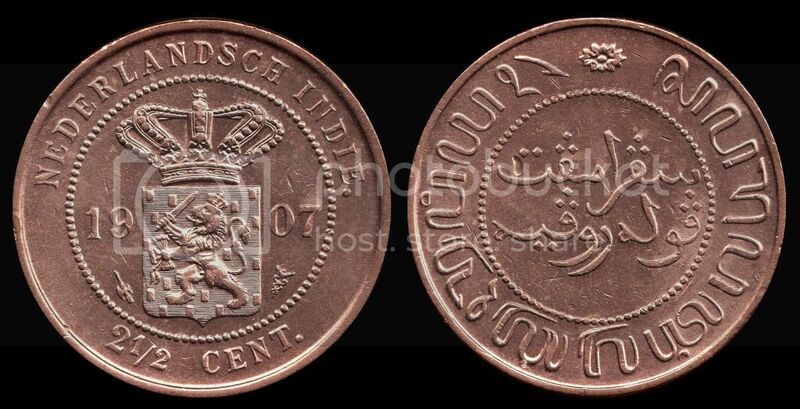 The company president ordered about a quarter million bronze coins from France, which are approximately the same size as the British penny and were generally accepted in circulation. These pieces circulated widely for a few years before the Parliament decided that they were unlawful and ordered them confiscated and destroyed. A nice example David, well worth your purchase price. 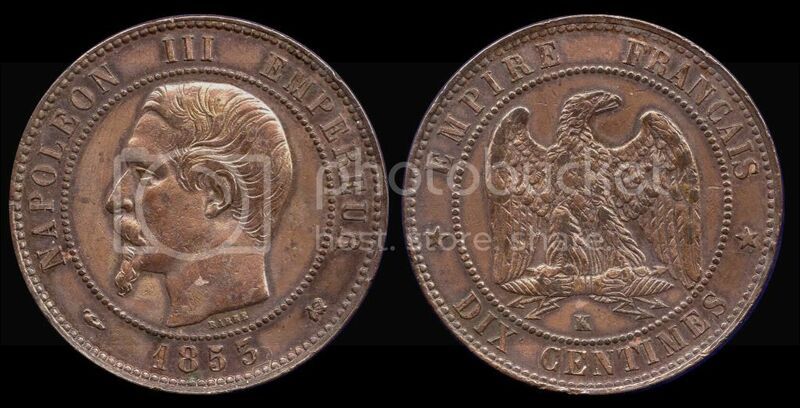 Its fascinating how many different tangents you are able to follow through coin collecting...I never thought of emergency coins as another area. I am so enjoying collecting engraved cois as they come on the back of such a variety of different currencies, issues, materials shapes and sizes. Thanks for that intersting info David. But it is a beauty, I agree. Even though I don't really collect that kind of thing in anger, if I saw it at an auction I'd be tempted to make a bid. Don't be tempted. Things could get horribly expensive when it comes to siege issues. A decent Newark will set you back a couple grand, a Pontefract at least double that, a Carlisle at least seven or eight times and if you are seriously thinking about a Scarborough you might find you have a lot of friends. Hi guys. Hereâ€™s a recent acquisition of mine. 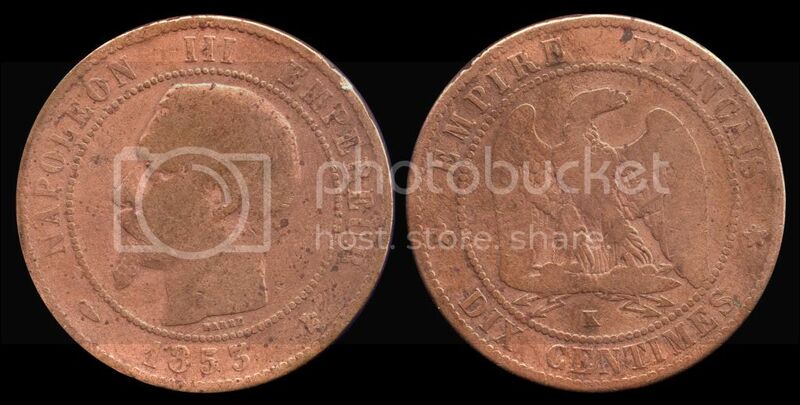 Itâ€™s a Masonic â€œpennyâ€ although itâ€™s not a penny but an 1854 half dollar and very toned!. Anyone know anything about the masons? Or maybe you have some first hand experience?! Iâ€™ve read that the coins are supposed to represent the original wages of a stone mason. Debbie, you've got yourself a good one. You don't see too many hand engraved Masonic Pennies. "They received every man a penny". Wages, probably not. Just a little more of the ritual. Hiram, Tyrian Widow's Son, Sendeth To King Solomon. Masonic charitable works are often referred to as being for "the Widow's Son"
Thanks for that info Bagtrap - how did you come up with that user name? I did wonder what the letters stood for. How long have the Masons been going, does anyone know? Peck I'm sure that's not the secret handshake! Interests:English hammered coins - primarily late Anglo-Saxon. Freemasonry has been around since late medieval times but its popularity really took off in the early 17th century. Most days I walk past a masonic hall but it became privately owned in the mid-20th century as the Masons were very much in decline. I understand that it is now seeing somewhat of a rise, but I cannot personally attest that. Today it is all about "networking"
I'm booked into a day of it soon....I shall turn up in Jeans and Rugby shirt. At one time I was attending high powered meetings in London..I even joined the rat race of gold cuff links,Rolex and subtle flashes of quality.I loved to pull the top of my Asda George underpants over the belt of my Prada trousers. Anyone here had association with the Buffs ?